Garden antiques to build from, enhance, add to or complete your design, garden or project. J’s Garden Antiques give you access to an exciting and varied, ever changing collection. 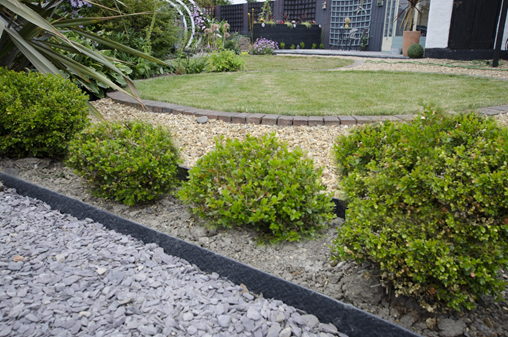 Easily accessed for reference while building ideas with full details via the website www.jsgardens.co.uk. Followed by a very personal service through purchase, storing if required, delivery and placing. We hunt out, select and collect a wide range of high grade, outstanding garden antiques, pots and ornaments so that you do not have to do the leg work to find that special piece which will either make or finish off a particular design or area of the garden. We put together a varied collection. Relatively small but ever changing and refreshing. We not only find these pieces, we will individually source items specifically for your design. Jon and I are fully involved in every part of the business. From sourcing to delivering and placing. We realise it is important to secure the right pieces for a project but you don’t necessarily need them there until the time is right. We are happy to store items purchased until you are ready. The items we source have the ability to give gravitas and maturity to the newest of gardens as well as an ability to feel as if they have always been there. J’s Garden Antiques has been operating now for 16 years. We source in the UK and add a few key pieces from Europe. We stock statuary and ornaments, staddle stones, huge copper planters and water features, UK stone troughs – mostly sandstone, round limestone troughs from France, water fountains and spouts and any other individually special pieces we can find. Our business is built on personal service. It is just Jon and I so we can be flexible in our service to you and will strive to help you in any way that we can. 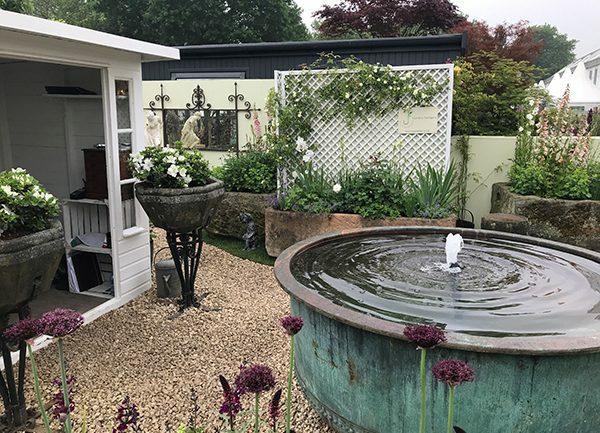 We are pleased and privileged to have exhibited at the Chelsea Flower Show now for the past 16 years. We will be showcasing our 2019 collection there this year. We already work with many garden designers and landscapers, please do visit our stand and introduce yourself. Alternatively we are always happy to welcome visitors to our base near Evesham in Worcestershire. We keep our stock list up to date on our website with all information on each item, pictures, sizes, price, etc. We have the collection in Worcestershire for you to see and welcome visitors, but please ring before you come so that we can be sure to be open to receive you. We do not have a shop with opening times. When we are there, we are open including out of hours and weekends.